At ClockTower Cars, we’re proud to offer an affordable minicab service that you can trust. Our fleet of 100 vehicles and large team of drivers have been hand-picked for your comfort and safety, and we work hard to ensure we’re continuously improving our services to meet customer demands. Dorking is a market town in Surrey surrounded by the hills of North Downs and the Greensand Ridge. Predominantly a commuter and retirement settlement, it houses three rail stations that have good links to Box Hill, Leatherhead, Epsom and London. It is a town well known for its antique dealers and much of the original character of the town survives alongside modernised shopping centres and the refurbished Dorking Halls which houses a cinema and theatre complex, leisure centre and pool. Many of our clients in Dorking use our services for leisurely travel in and around the area. This is not the only service we provide, however. 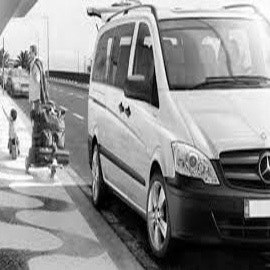 Keep us in mind if you’re looking for transport for your special event or if you’re a professional that requires airport transfers for your clients. We even offer school runs to get your little ones out of your hands on a morning and through the school gates on time. With ClockTower Cars, you shouldn’t have any reservations about the safety of either our cars or our drivers. Every vehicle in our fleet is less than 6 years old and are all licensed for private hire. They have passed roadworthiness tests, hold valid insurance, MOT, road tax and comply with all vehicle criteria. 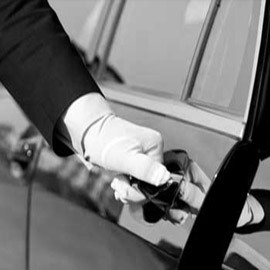 We are a company focused on quality, so all of our drivers are experienced in the industry, DBS vetted and uniformed. They are friendly, personable and provide a family-like atmosphere for you and your guests no matter where you’re travelling to and from. For services such as School Runs, we are happy to provide the same driver each day so that you and your child can know who to expect. Other services such as our chauffeured courier service will guarantee the delivery of your parcel, package or larger delivery so that it reaches the recipient on time and safely. Wherever you want to be and at whatever time, our services are here for you. 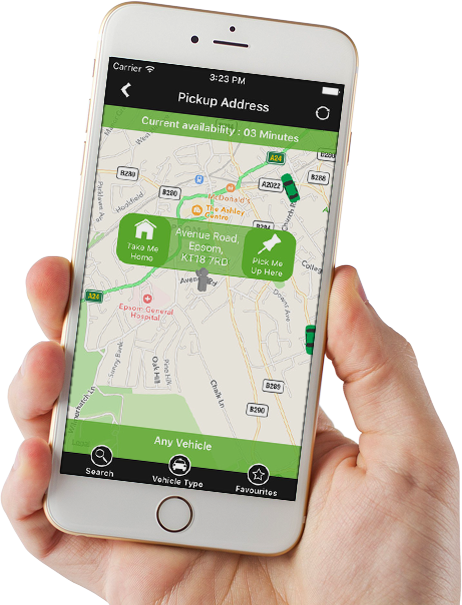 By downloading our app, you can manage your booking from the convenience of your phone, pay quickly and safely and track your driver’s progress so that you know what time they’ll be arriving to you. It’s easy to book with us and we’re available 24/7. Call 01372 727 727 or click here to book online. The drivers at ClockTower never fail to surprise me with their impeccable attitude to those of us that regularly use the service. I booked a car to get me and my young family to the airport for a very early flight and I was so surprised with the help we got with all of our luggage and just how much room there was left in the car for us all to relax. 10/10 service, would definitely use again. The fact that you can book a car for any time of the day is something that I really like about ClockTower cars because it helps me get to and from work when I’m working long hours and can’t always rely on public transport. The app is great! I was able to book, pay and even choose which car I wanted all at the click of a button.